Through Heroes of New Orleans students identify, research and write about local women who have made the city a better place. By learning about the barriers women faced and how they overcame them, Heroes provides role models for young people to draw upon when faced with obstacles in their own lives. Heroes can be adapted to any school and age groups, and can be used as a model to be replicated in other communities, near and far. If you're interested, fill out the form to receive the Toolkit to learn about using Heroes in the classroom. Someone from the Heroes team will contact you to talk more about how your school can take part. 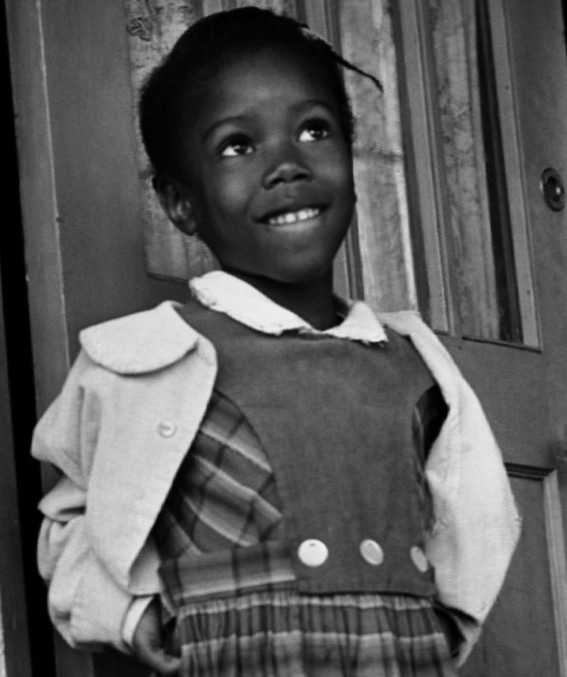 Sylvia Nuchurch Branch was the Ruby Bridges of Lusher Charter School in New Orleans. As a six-year old she and her fellow six-year old Toni Robinson, ignored the taunts of angry parents to integrate Lusher Elementary in 1961. 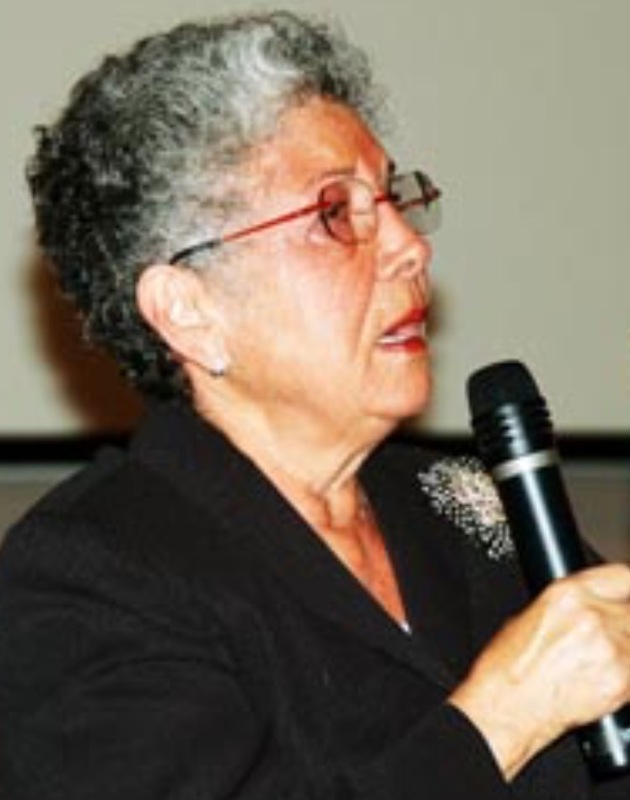 Felicia Fuksman, a holocaust survivor of the Ravensbruck concentration camp, traveled extensively across the South until her death in 2012 to speak out against racism and bigotry in all its forms. 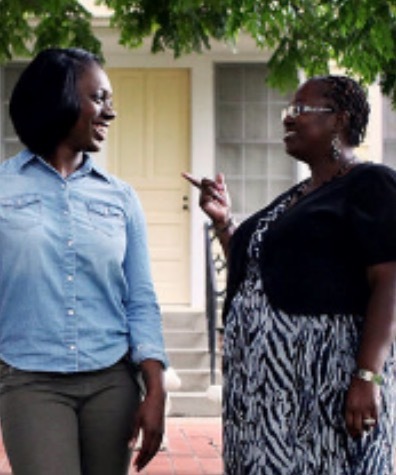 A survivor of physical and mental abuse from her parents and while in foster care, Ashley Dewey credits Charin Richard and the help she received at Raintree Services with enabling her to over-come her difficult past, a debt she re-pays by returning to work as a mentor at Raintree. 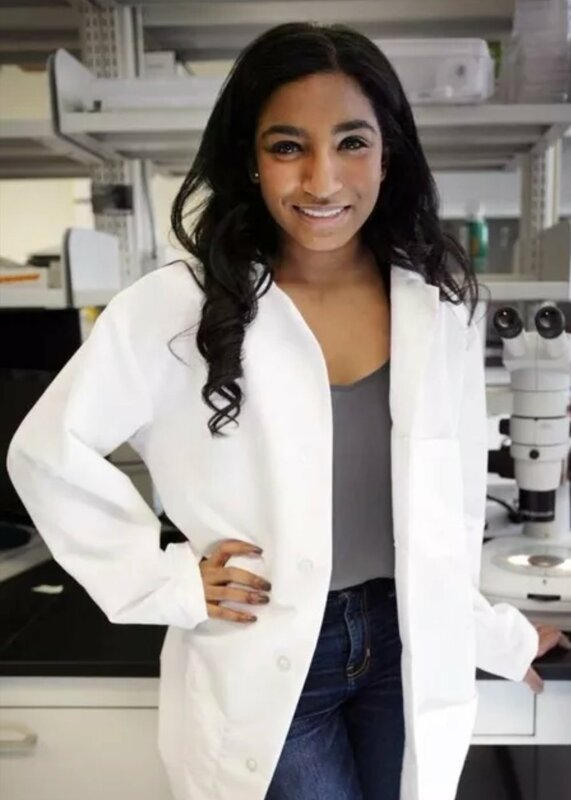 Keiana Cavé, a recent graduate of Lusher High School, had an asteroid named after her by NASA for her discovery of the toxins that were present in the BP oil spill. Native New Orleanian with a Tulane degree in chemistry, Ruth Rogan Benerito discovered a method to make cotton wrinkle-resistant. She received the prestigious Lemelson-MIT Lifetime Achievement Award for her work as a research chemist. Michel Gleason, wife and primary care-giver of former Saints player, Steve Gleason, is also a major player on Team Gleason, which raises money for ALS, and is a leading voice for research on the neurodegenerative disease. A fearless fighter for equal rights, Rosa Keller used her strong values, intellect and resources - against the wishes of many of her family and friends - to integrate key institutions in New Orleans. Having conjured up the courage as a child to face angry, hateful adults, Ruby Bridges integrated one of the first white elementary schools in the racist South. As an adult, she works tirelessly for justice and equality. 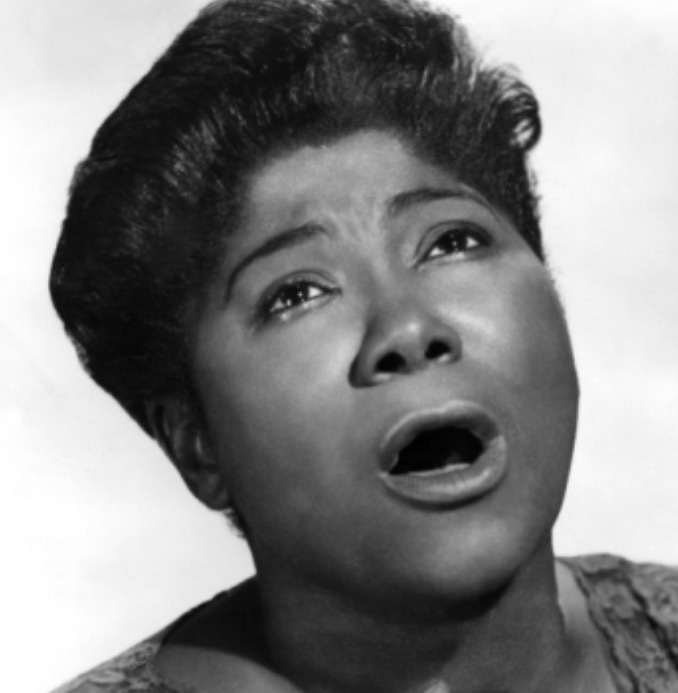 Drawing from her musical New Orleans roots, Mahalia Jackson played a key role in the Civil Rights Movement as she became internationally known as the "Gospel Queen." Having survived the Holocaust as a young child, Anne Levy works tirelessly against injustice everywhere, including fighting the election of a former KKK Klansman in Louisiana. 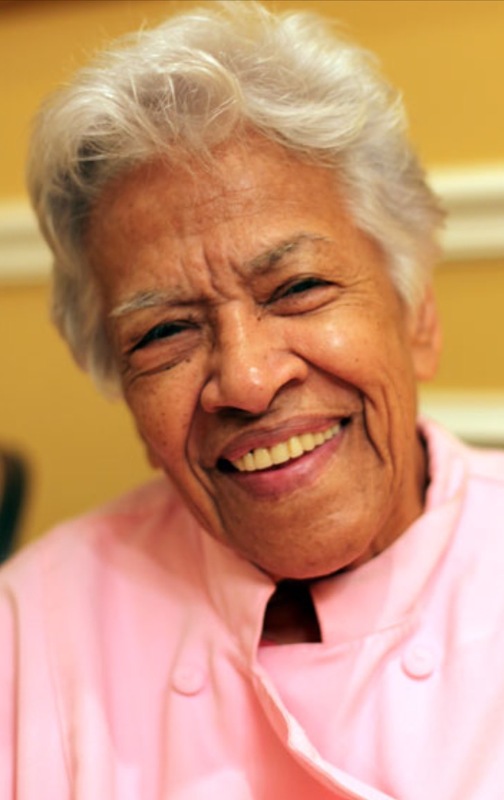 Leah Chase doesn't just know how to cook, she used her restaurant as a meeting place during the New Orleans Civil Rights movement and she continues to use it as a gallery for underexposed, local African American artists. If you'd like your school to take part in the Heroes of New Orleans Project, please fill in the following form and we will send you the toolkit to get you started.